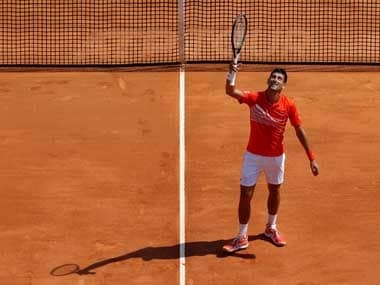 Paris: Juan Martin del Potro made a triumphant return to the French Open on Tuesday, defeating compatriot Guido Pella in his first match at Roland Garros since 2012. 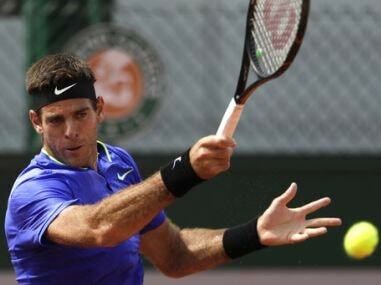 Del Potro, seeded 29th, will face Nicolas Almagro or Marcos Baghdatis next and is a potential third-round opponent for world number one Andy Murray. 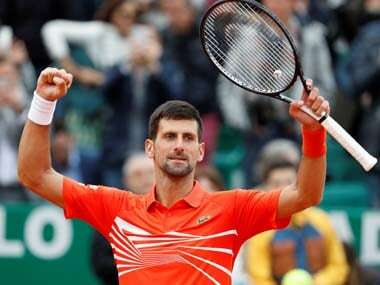 His best result in Paris came in 2009 when he lost to eventual champion Roger Federer in the semi-finals, the same year Del Potro beat the Swiss to lift the US Open title. Nick Kyrgios kept his combustible nature in check to reach the French Open second round on Tuesday. The 18th seeded Australian downed German veteran Philipp Kohlschreiber 6-3, 7-6 (7/4), 6-3. 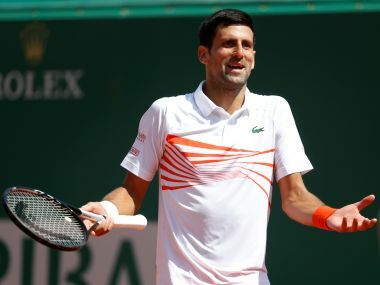 The 22-year-old fired an impressive 20 aces and 40 winners and goes on to face either Kevin Anderson of South Africa or Tunisia's Malek Jaziri for a place in the last 32. On the women's side, fifth-seeded Elina Svitolina hit a crosscourt forehand winner on match point to win the first match on Court Suzanne Lenglen and seal her spot in the second round of the French Open. Svitolina converted all three break points and hit 25 winners to prevail 6-4, 6-3 over Yaroslava Shvedova, a two-time quarter-finalist in Paris. Svitolina is coming off the Rome title two weeks ago and is an outside favorite in Paris, where she made it to the quarter-finals two years ago. The Ukrainian has won three other tournaments this year. "I was very happy with the way I handled the pressure," she said. "It's the first time that I have won four titles and two big ones so it's given me a lot of confidence."